We are very proud to present our new collection of luxurious diabetes bags. Are you looking for a stylish pouch to carry al your diabetes supplies? 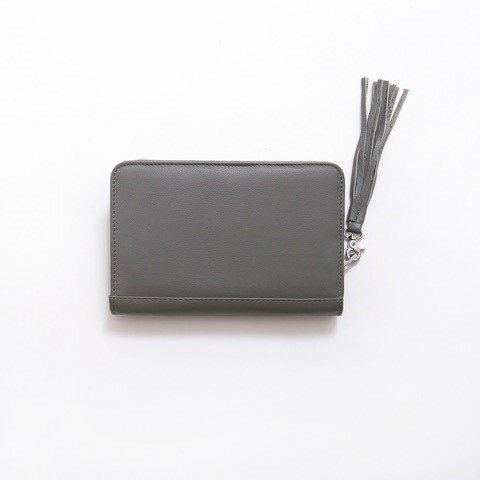 Try our beautiful Diabetes Pouch made of real leather. Carry it with pride to the office, put it on the table in a restaurant. 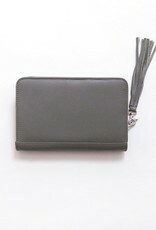 The real leather gives it a stylish wallet-like look. 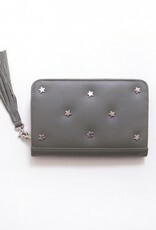 Diabetes clutch Charlie Stars fits al your diabetes supplies. 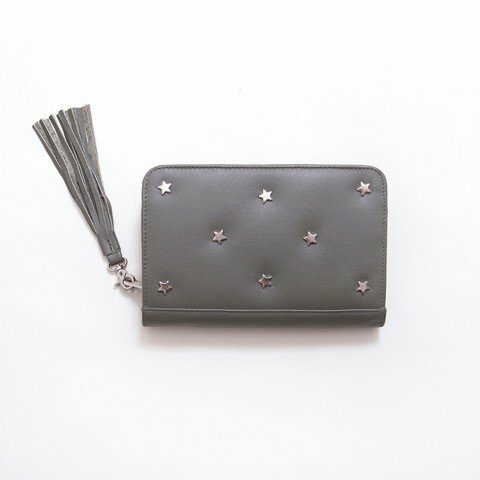 Made of firm leather with silver studs, making it the perfect and stylish diabetes accessory. Your test strips and lancing device can be placed in an elastic strap. 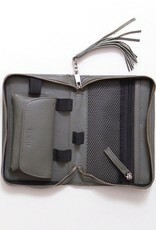 Place your blood glucose meter in the leather compartment that fits all sizes and styles glucose meters. Your lancets, used strips and insulin can be placed in a separate pocket with zipper. There is also room for your smartphone or even your freestyle libre flash glucose monitoring device. 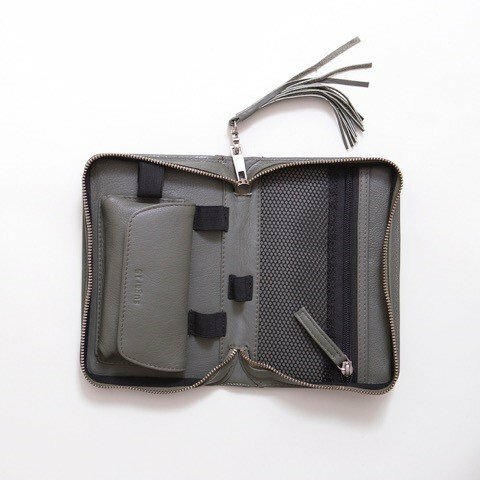 The perfect clutch to carry all your essential diabetic needs with you! This model is suitable for the larger glucose meters like the Omnidpod, but also for long, thin bloodglucose meters. We used firm leather for the outside and the lining. The zipper holds a detachable key closure.